Can someone please help, thank you. This error is most often caused by the plugin failing to find the license file. 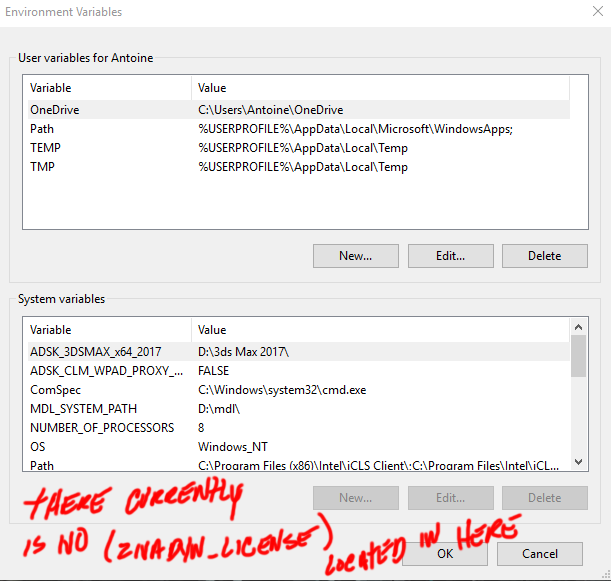 The most reliable way to fix that is to add a zivadyn_LICENSE environment variable with the full path to the license file. Is that the entire error message? 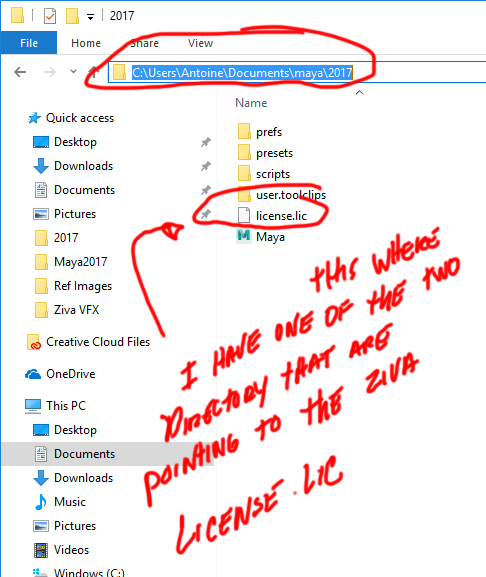 I would have expected something additional text along the lines of "Error checking out ziva-vfx-author license" and then some more text saying what your working directory is, etc. This might be in the script editor, or it might be in the output window. Thanks Essex, I'll try the zivadyn-License thing. Thank you very much. 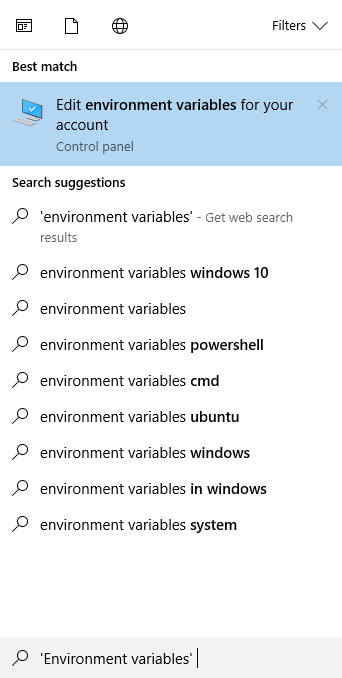 I'm sorry Esses, but what is a (zivadyn_LiCENSE environment variable)? And how do you add it? Is this a scripting Python thing? Do I need to write this in a line of code in Maya's script Editor? Or is it some or other type of function? How do I do this? Thanks. Antoine. Hey, IKraatz, hey thank you so much, I really appreciate the help on this. Thanks a lot, Antoine. 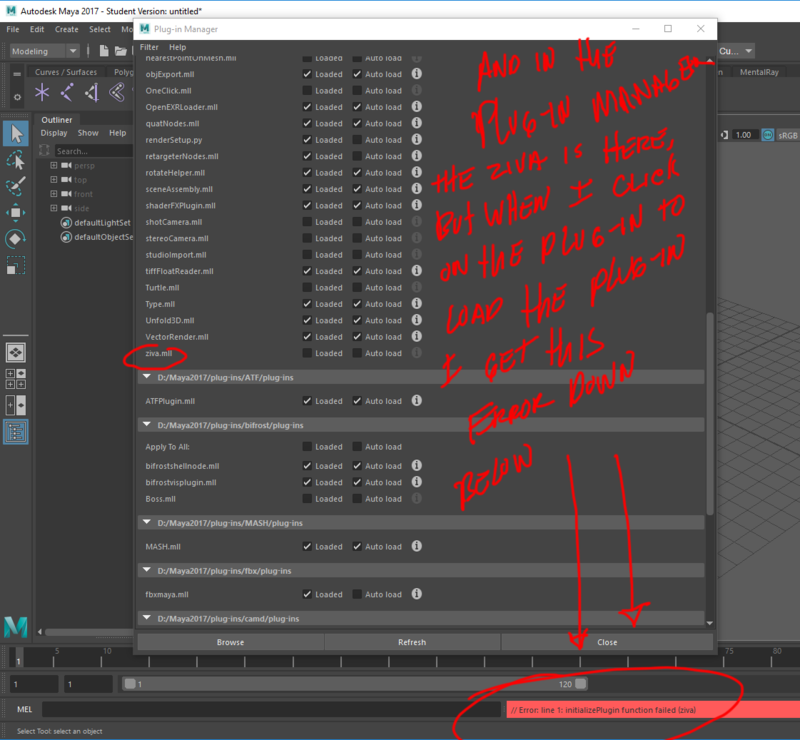 Hey, IKraatz, I tried to follow your steps on the 'Environment variables' thing, But I'm still getting that same error in Maya where Maya is not recognizing the path to that (Zivadyn_LICENSE)? 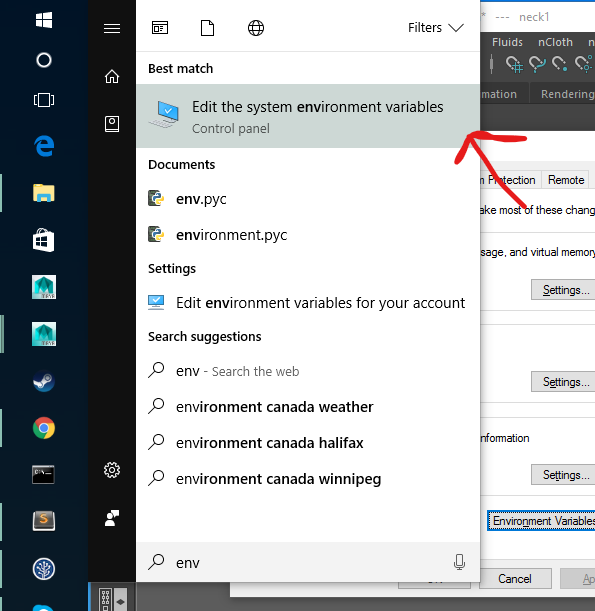 On my machine, following your directions, I went to that 'Environment variables' menu selection, and there was no (Zivadyn_LICENSE) Environment variable even listed? 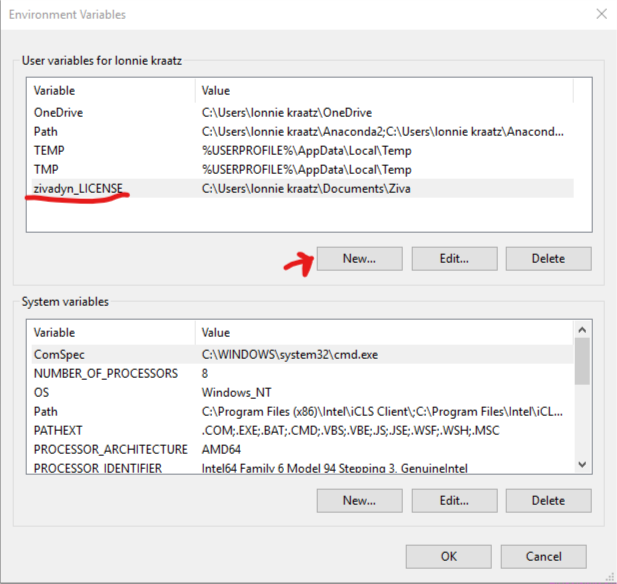 So then I try to just manually do it, by selecting the New User Variable name Button and pasting the name: (zivadyn_LICENSE) into the (Variable name) section and then pasting the Path to the LICENSE lic file into the Variable value section and that still did not work? I tried to Browse Directory to where the (LICENSE lic) file is: and it didn't work? 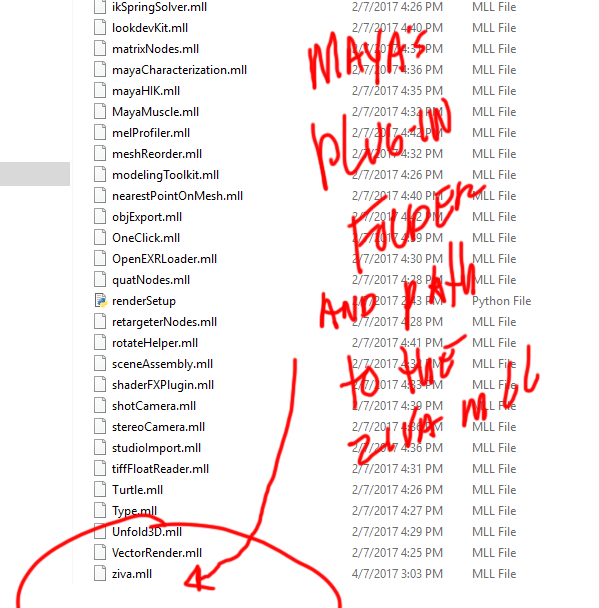 So I don't know, but I really need some help in getting Maya to recognize this (zivadyn_LICENSE) thing. If I am reading that correctly after you hit 'new' put zivadyn_LICENSE in the variable name field. Then in variable value field put the directory that holds your .lic. From screenshots above for you it looks like C:/users/Antoine/Documents/maya/2017. 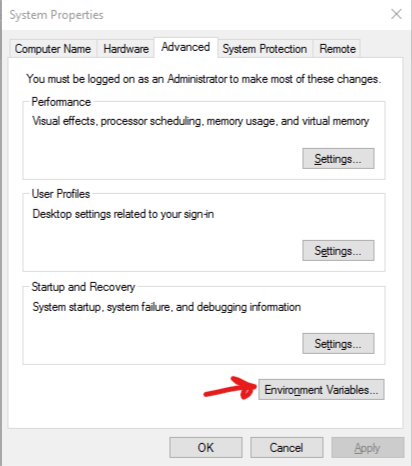 Then hit 'ok, you should see it now listed under your user variables. Thank goddddddd it worked now. Thanks, Ikraatz, Davide. I finally got Maya recognize the License. 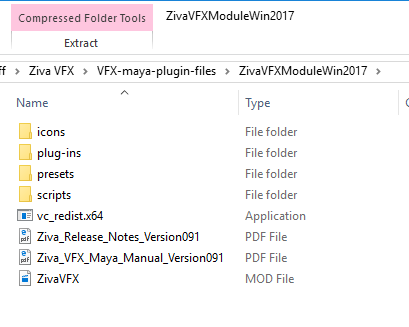 What I did was put the ziva license directly into Maya's Prefs folder and I just pointed that zivadyn_environment variable directly to the Maya Prefs folder. Anyway thanks again guys, I really appreciated the help, Antoine. 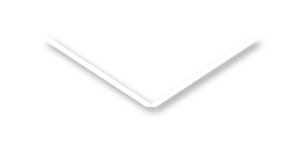 // Error: ziva 2017-06-15 04:12:49.408 ERR| Error checking out ziva-vfx-author license. EDIT: Just restarted my system, seems to have fixed it! Im getting this error when trying to install the ziva 1.4 installation. 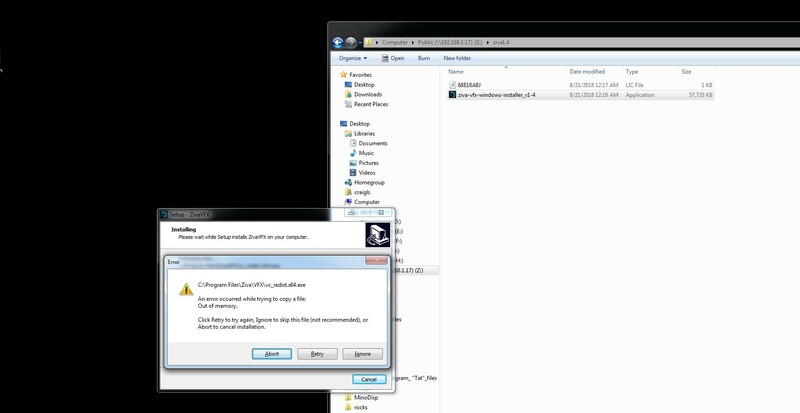 Click Retry again, Ignore to skip this file(not recommended), or Abort to cancel installation. Ive remove all the previous microsoft redistributables on my machine. Nott sure what to do? Does the same error happen when you restart the computer? But please let me know if restarting the computer does not resolve the issue. // Error: ziva 2018-10-07 20:57:31.313 ERR| Error checking out ziva-vfx-author license. - Putting the license file in the directory with the plug-in (C:/Users/User/Documents/maya/2018/modules/ZivaVFX-Maya-1_4/plug-ins/win2018). - Putting the license file in working directory (currently "C:\Program Files\Autodesk\Maya2018\bin"). 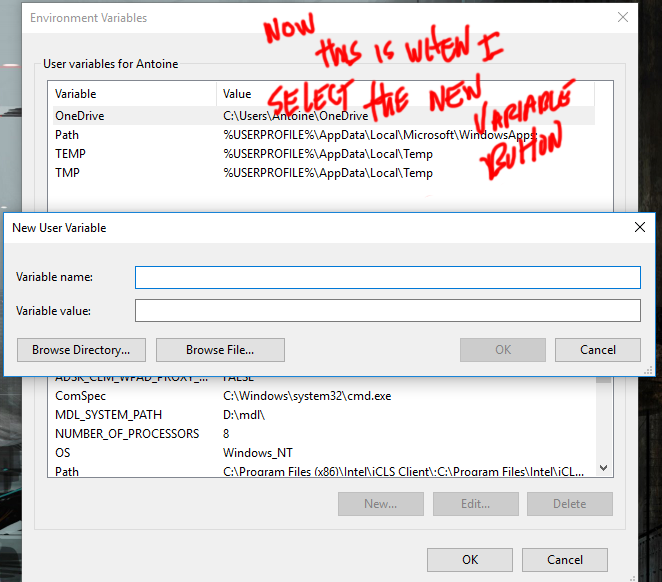 - Adding environment variable 'zivadyn_LICENSE' with the path to the license file.